The Signode BXT3 battery operated combination tool functions as tensioner, sealer and cutter of 9mm-19mm plastic strap. Signode's BXT3 is a battery strapping tool that saves time and improves efficiency with its one button operation. 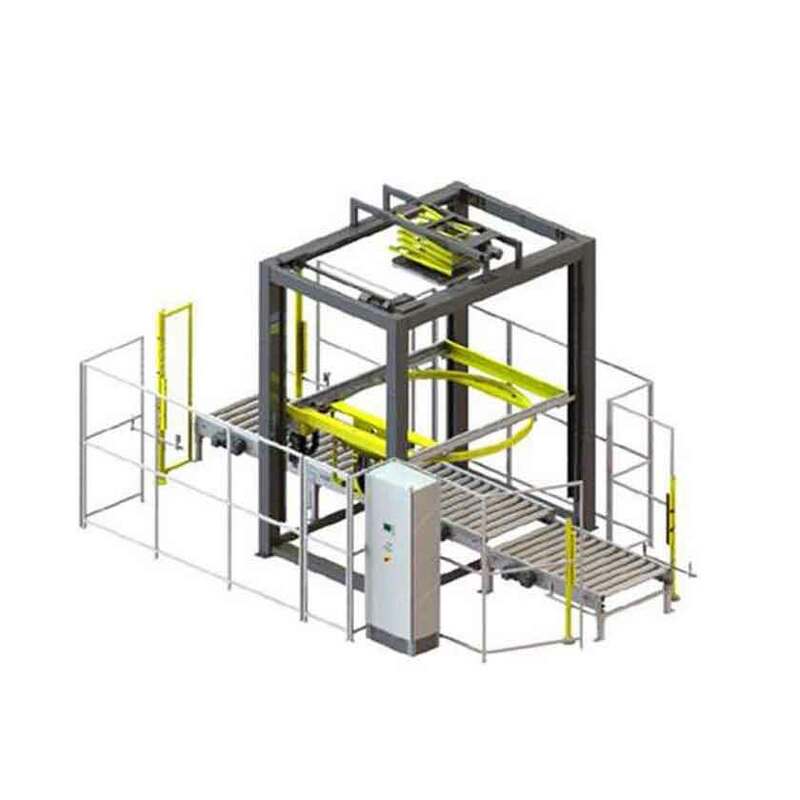 The BXT3 eliminates the handling of separate tools and eliminates the use of metal seals. Signode's battery operated strapping tool is suitable for light duty polypropylene strapping applications to heavy duty polyester strapping applications. 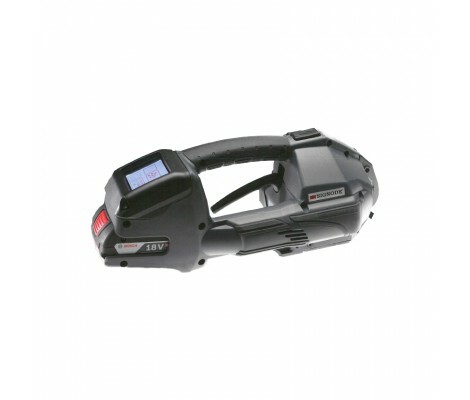 Signode's BXT3 sets the industry standard as the most innovative battery operated strapping tool for plastic strap.